Call (775) 392-1275 now to schedule! 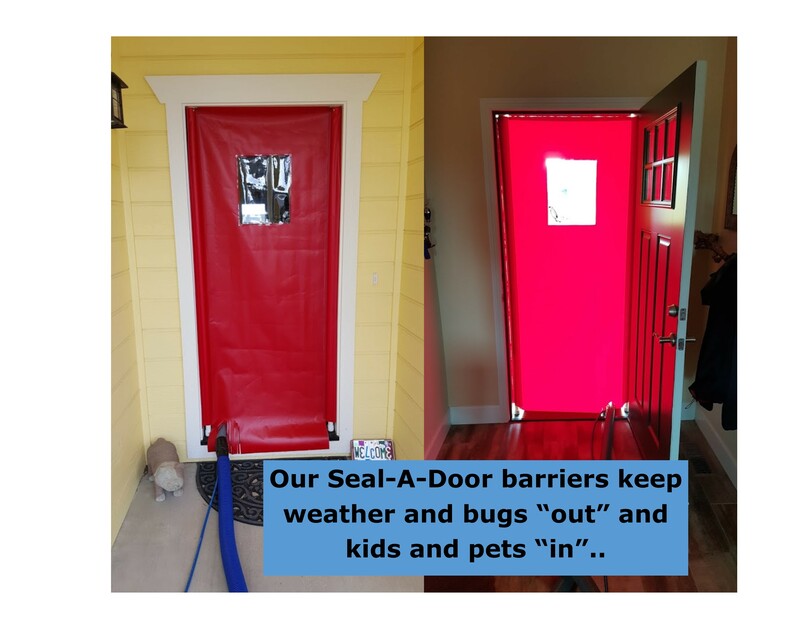 Use of tarps, runners and corner guards to protect your wood and stone flooring as well as Seal-A-Door barriers to keep heat or cold out and kids and pets in. 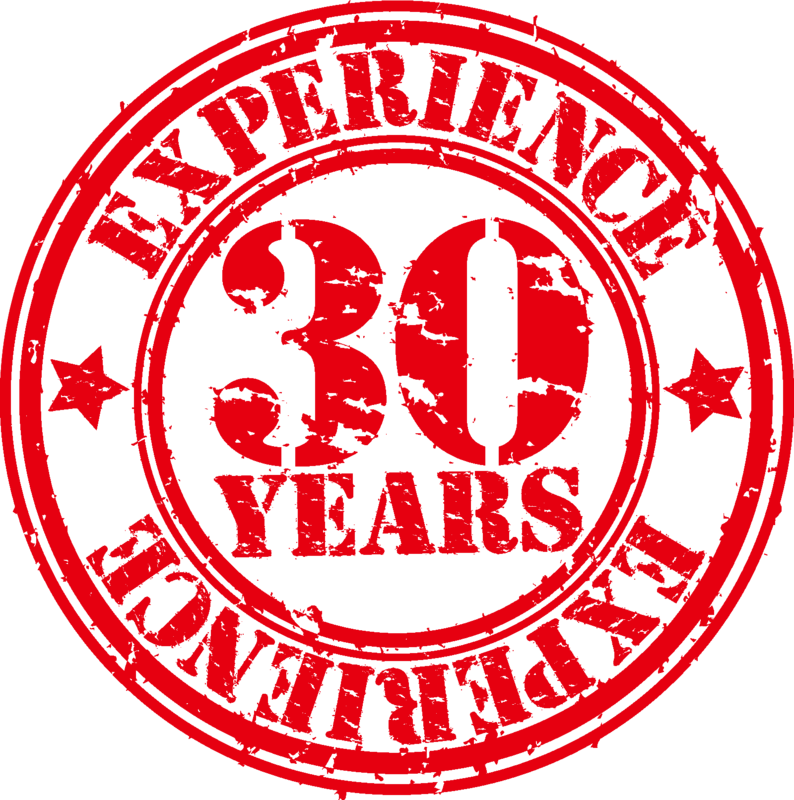 30 years of fine tuning our carpet cleaning process lets Connoisseur deliver quick drying, soft fluffy carpet and beautiful bright colors! technology. Dry Compound, Bonnet or Encapsulation methods are all available. These systems are fantastic for low use/light soil areas in any home. If you have a business that needs frequent cleanings or touch ups, you’ll love our results. Do your Tile or Stone floors need attention? Does your grout no longer resemble the color you spent so much time and effort to choose? Don’t spend all day on your hands and knees with a toothbrush, hire a Tile and Stone Cleaning Professional to restore and protect the original beauty of your stone and tile surfaces. Connoisseur’s unique approach to tile and stone cleaning has us prepared to safely and effectively clean deep into your porous stone and grout. 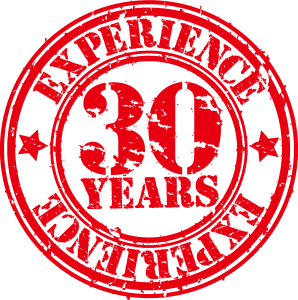 We use a variety of both alkaline and acidic cleaning agents, mechanical and hand operated scrubbing devices, contained pressure washing systems and all sorts tricks up our sleeves that only years of experience can earn. a textile\\’s original appearance while extending it\\’s service life cycle. It has a long residual effect and is completely harmless to humans, animals and the environment. Fiber ProTector® has, for years, been the preferred anti-soil and stain treatment for numerous hotels, cruise ships, aircraft manufacturers, public transportation, theaters, corporate offices and custom made manufacturers of carpet and fabrics. Fiber ProTector® forms an invisible shield around textile fibers providing an effective barrier against all kinds of organic matter, fluids, dust and debris that on unprotected textiles would result in permanent stains. Fiber ProTector® adds UV protection, it is bacteriostatic, reduces static electricity, inhibits the growth of mold and mildew and does not affect surface texture or breath-ability.